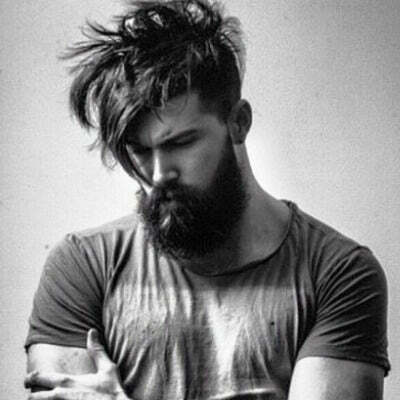 Beards have been ever growing in popularity and it looks like they’re here to stay for a while. 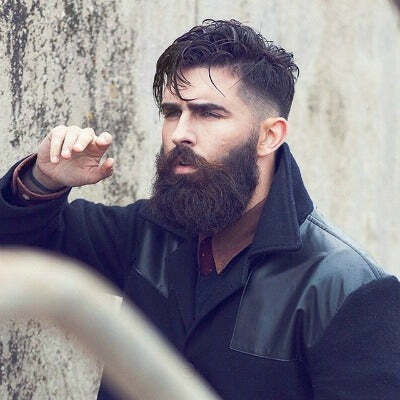 We’ve taken a look at the best and coolest beard styles for men to offer you some tips, tricks and inspiration should you wish to dabble in the facial hair trend. 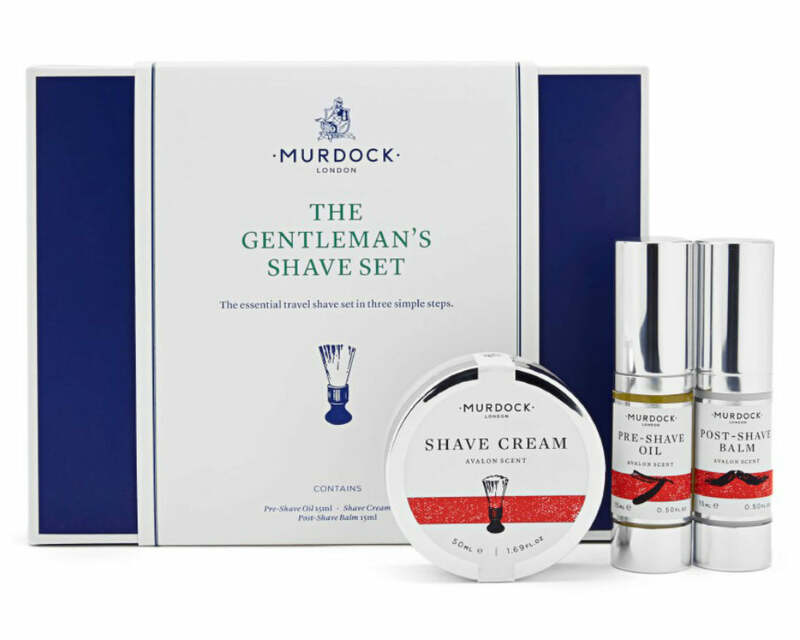 Read more Men’s Grooming features. 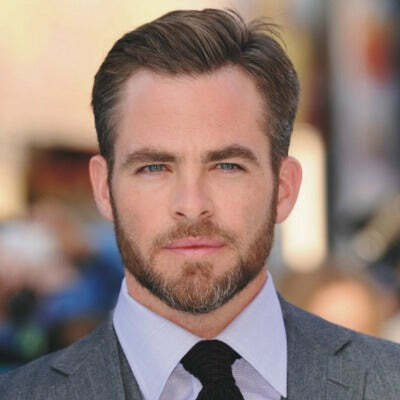 For most men, the beard type they choose is usually dictated by how much facial hair they are capable of growing. 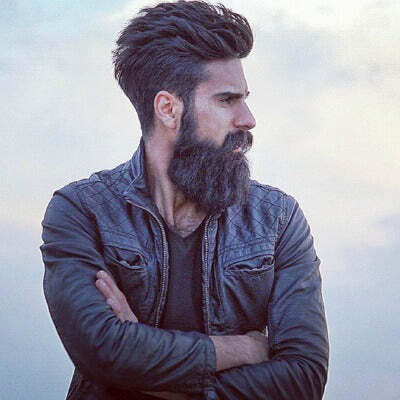 That being said, it's always worth taking a look at the variety of chin beard styles out there should you wish to challenge yourself into growing something fuller or longer. 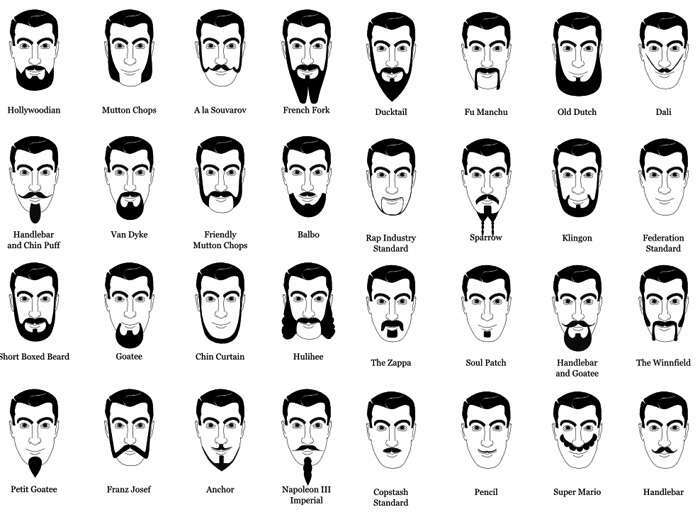 If you're looking to determine which beard is best for you, working out what face shape you are is a good place to start. By focusing on the three points along your face – the temple, the cheek and the jawline – you can work out your face shape relatively easily. 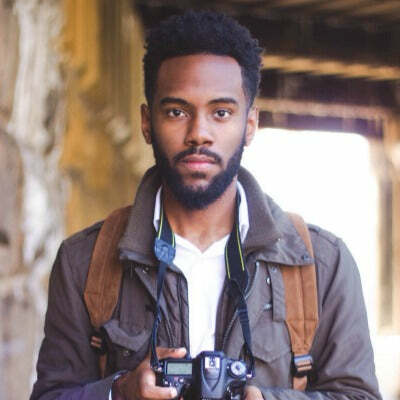 Once you have a clear idea of what face shape you are, you are then able to tailor the shape of your beard in order to create a look that is proportional. 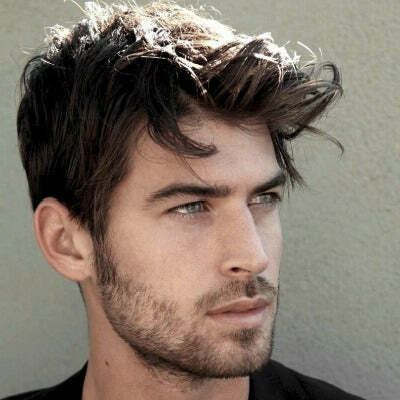 Heart Face Shape: If you want to define your jawline try going for a square beard, which will work against your soft face shape and give you a more defined look. 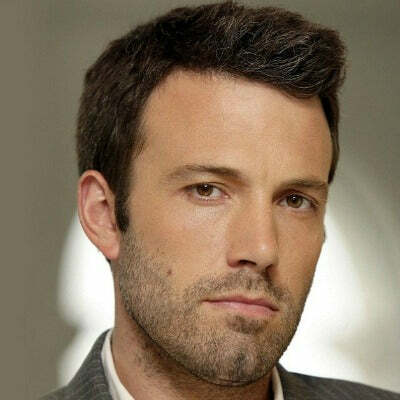 Square Face Shape: Your choice of beard is dependent on how you want it to work alongside your strong jawline. 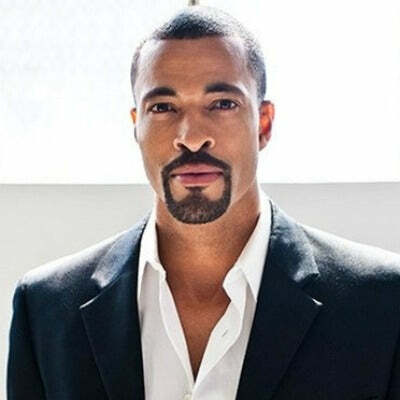 If you want to enhance it - a goatee or defined beard will help to emphasise the structure within the lower half of your face. 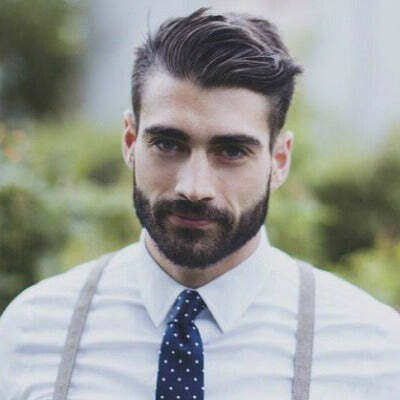 Otherwise, if you want to create some softness in your face then harsh lines in the beard and moustache should be avoided, instead, going for a light stubble. 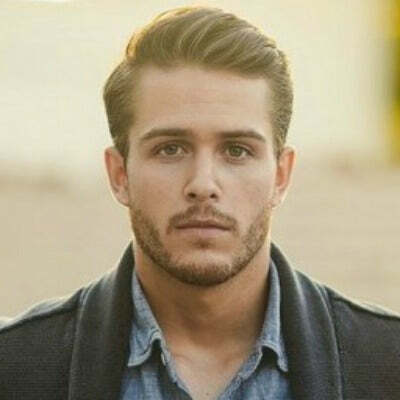 Round Face Shape: We'd recommend going for a defined beard in order to create angles, also, opting for longer, thinner sideburns will prevent your cheeks from looking fuller. Rectangle Face Shape: These work well with a fuller/longer beard with shorter and wider sideburns to slightly widen the jawline. Round Face Shape: To help give your face definition, elongate the face with a thinner, shaped beard, avoiding anything too bushy that will just morph your face. 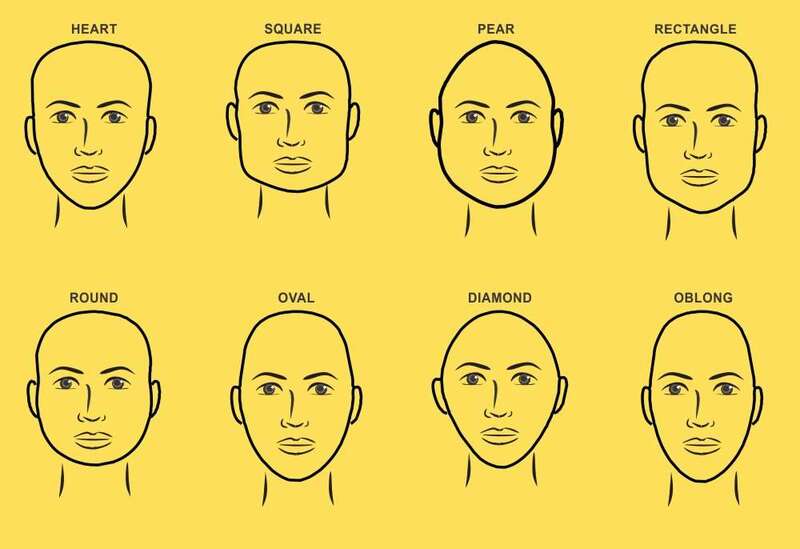 Oval Face Shape: You guys are the lucky ones. 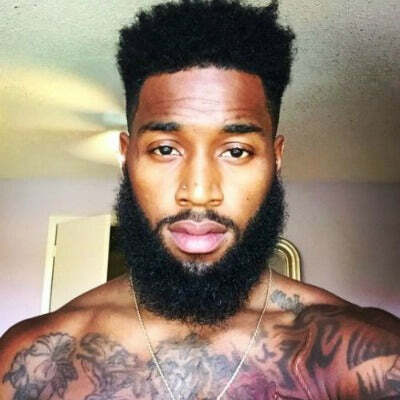 Due to the natural symmetry of your face, any beard will work. 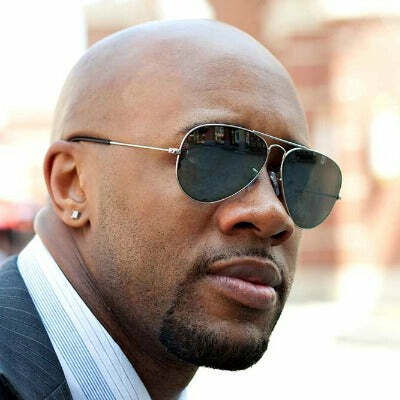 Diamond Face Shape: Go for a beard shape that's relatively narrow to avoid adding extra weight to the face. 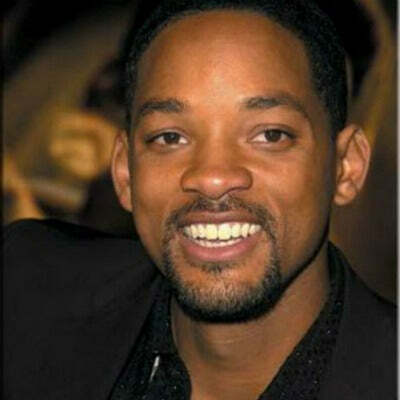 Oblong Face Shape: A beard that ends a little wider, almost like a square, to ensure that there is symmetry with the rest of the hair. 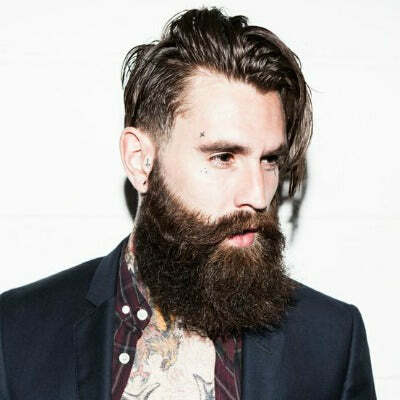 Even just a quick Google search will tell you that the number of different styles of beards today is almost endless. With combinations of beard and moustache, full beards and shorter beards, there's a lot to offer. 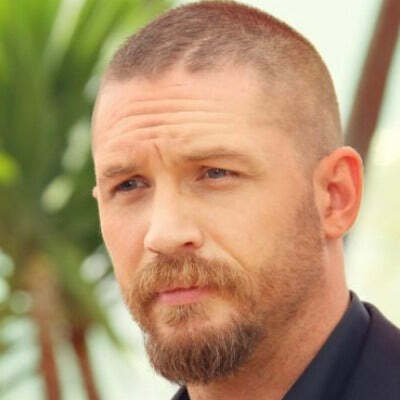 While mutton chops beards might not everyone's favourite, there is genuinely a beard out there that will suit you, even if it's not the most conventional style. 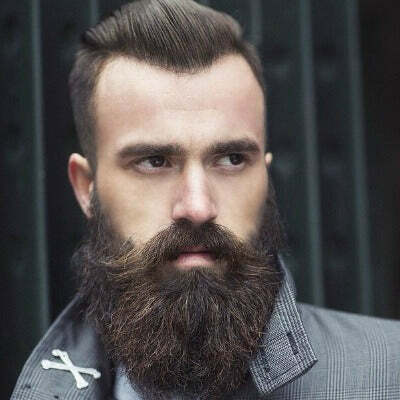 Check out some of the best trendy beard styles for men out there at the moment. 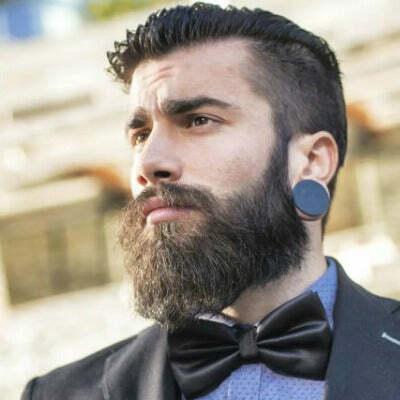 Guys with beards have been around for centuries, but here are some examples of modern gents getting it right. 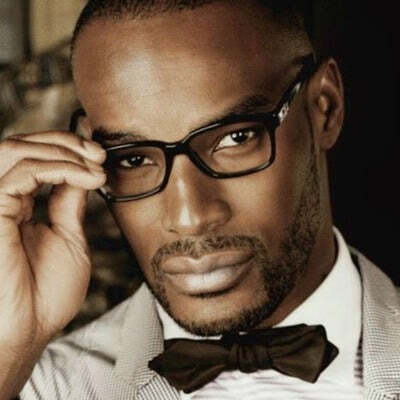 The right beard shape can do a lot to accentuate your features, so choose wisely and make sure you're choosing one that works well with your face shape. 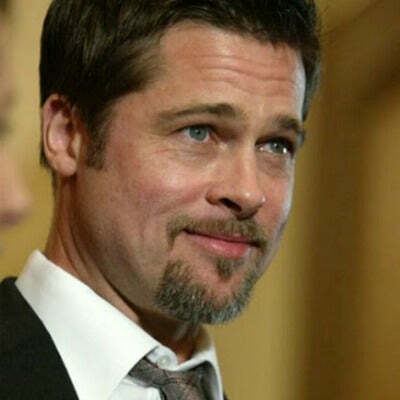 Given its namesake from the animal, the “goatee” is one of the most of the most well-known types of beards. If when you start to grow a beard, you notice that the growth is sparse and patchy around your cheeks, then this style is suited to you. 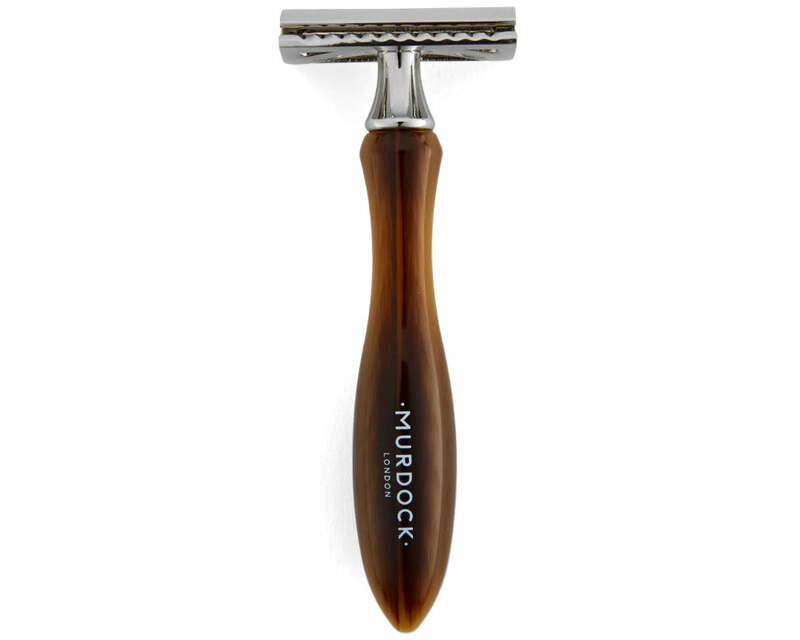 The traditional small beard on the end your chin is the perfect choice for those of you with a small and round face. In terms of length, keep it slightly longer to help to your face look slimmer. But with so many variations of the goatee to suit different face shapes, it is good to know that keeping it traditional isn’t always best. 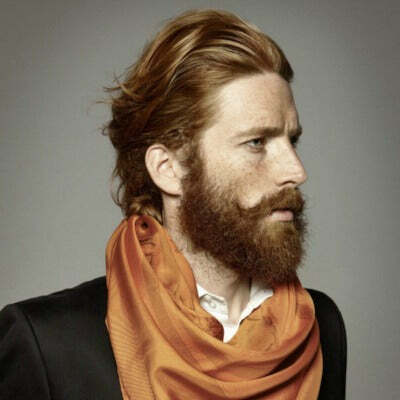 For maximum facial coverage, a full beard, or what some people call a garibaldi beard, is the way forward. 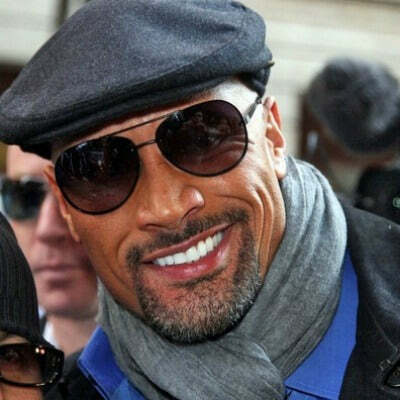 With sideburns and or a moustache to contend with as well as the hair around the chin, this may be the option involving the greatest amount of effort but, arguably, it brings the greatest result. The length of a beard isn’t necessarily as important as some might think. Even during the early stages of growing a beard, you should be considering the shape of your stubble and the areas that naturally get covered quickest as this could help you to decided which of the longer beard styles you want to choose. As with hair, deciding to have a longer beard is a greater commitment. With this comes a period of time where you lower face will probably become very itchy but, just wait it out. Using moisturiser will help you during this time but it is important to avoid products that contain alcohol in them as this can dry out your skin. Whatever style you choose for a longer length, the key is in the symmetry. 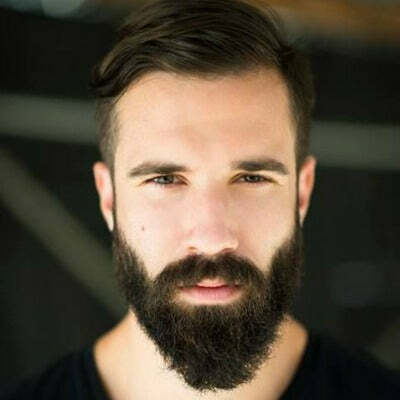 Due to the sheer amount of extra hair you will be carrying on your face, if your beard isn’t in proportion and styled to suit your face shape, it will stick out bigger than a sore thumb ever could.